Studio Gang-led team to design the first global alliance terminal of O’Hare Airport in the US. Credit: Studio Gang. 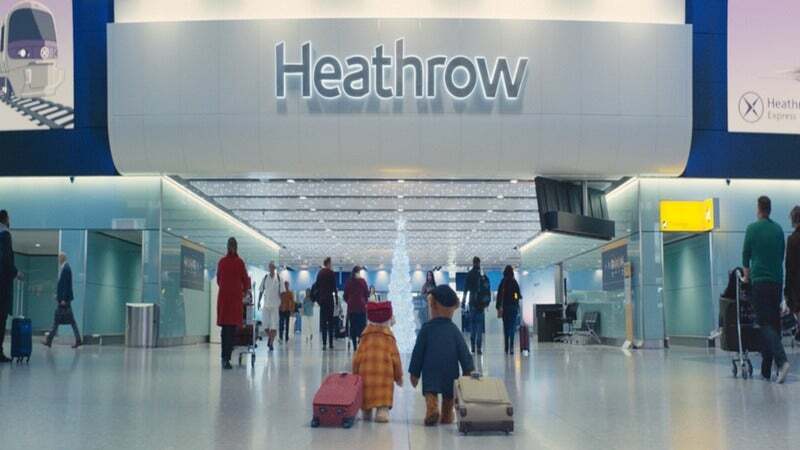 London’s Heathrow Airport unveiled a list of 18 sites that qualify to host factories and yards to build components for its third runway project. 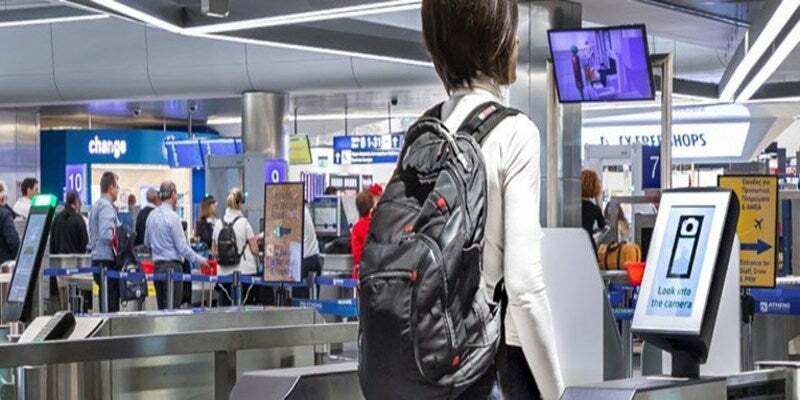 Athens International Airport in Greece became the first airport in Europe to trial SITA Smart Path biometric technology at security. 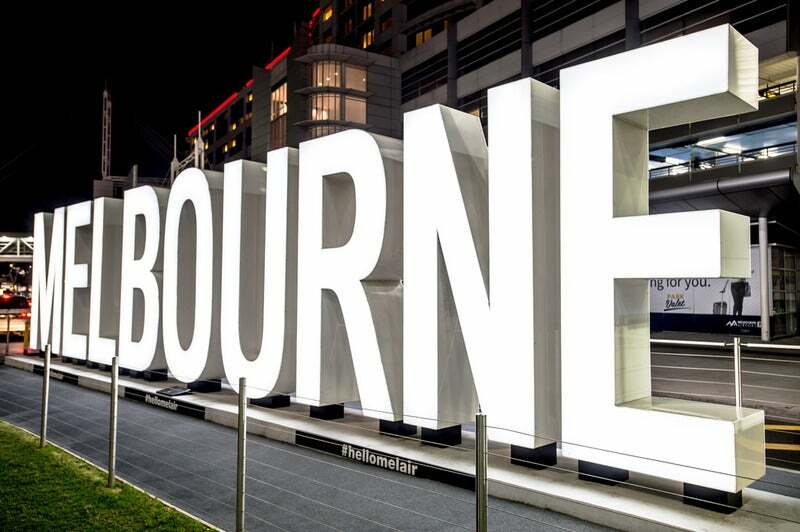 Melbourne Airport became the first airport in Australia to launch a fully integrated smart-security screening point aimed at decreasing long queues and improving the travel experience for passengers. The City of Chicago selected Studio ORD to lead a team of architects selected to design the $2.2bn global terminal of O’Hare International Airport, which is part of an $8.7bn expansion project. After a competitive process, the City of Chicago shortlisted five qualified architect teams, with Studio ORD emerging as the winning team. Studio ORD is a joint venture (JV) formed by Corgan Associates, Milhouse Engineering and Construction, STL Architects, Solomon Cordwell Buenz & Associates, and Studio Gang Architects. A partnership between Tata Group, Singapore sovereign wealth fund GIC and SSG Capital Management acquired a 45% stake in GMR Airports, a unit of GMR Infrastructure, for Rs80bn ($1.2bn). The deal saw the consortium partners pay Rs10bn ($145.13m) as an equity infusion in GMR Airports while the remaining Rs70bn ($1.01bn) was paid towards the acquisition of its equity shares from the listed entity along with its subsidiary. The deal means Tata Group owns a 20% share in the airport unit, while GIC hold 15% and SSG a 10% stake. The Tata-GIC-SSG consortium clinched the deal, beating Japanese conglomerate Mitsubishi, which was also engaged in negotiations with GMR. Gatwick Airport in London, UK, signed a framework contract with Stanley Robotics to test robots that valet park passengers’ cars. Frankfurt Airport in Germany announced that operations have resumed following a brief shutdown due to a drone sighting on 22 March. Air traffic was stopped from around 5.15pm until 5.45pm on 22 March, an airport spokesperson told news agency DPA. 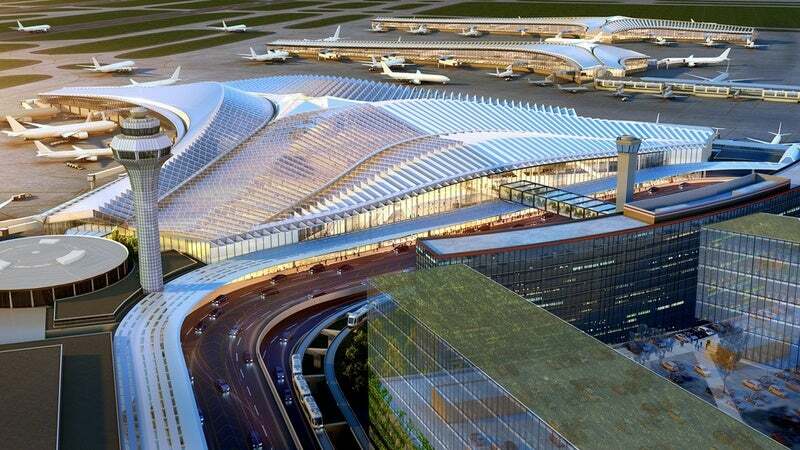 The Kansas City Aviation Department (KCAD) and developer Edgemoor Infrastructure & Real Estate broke ground on the $1.5bn terminal at the Kansas City International Airport in the US. The new single terminal, which will be constructed at the site of the demolished Terminal A, will transform and modernise the current three-terminal layout at the airport. Terminals B and C will continue to be operational during the construction of the new integrated project, but will be demolished upon the transfer of operations to the new integrated terminal. The Chicago Department of Aviation (CDA) broke ground on the first phase of a $1.2bn expansion of Terminal 5 at the O’Hare International Airport in the US. The UK Chancellor of the Exchequer Philip Hammond announced that passengers of some countries will be allowed to use the e-passport gates, aimed at reducing wait times significantly.